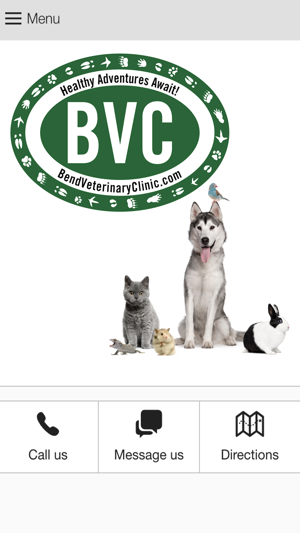 This app is designed to provide extended care for the for the patients and clients of Bend Veterinary Clinic in Bend, Oregon. 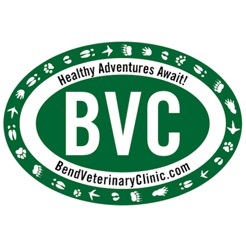 Dr. Byron Maas and Dr. Lauren Stayer have combined experience in Veterinary Medicine that affords your pet optimal care. 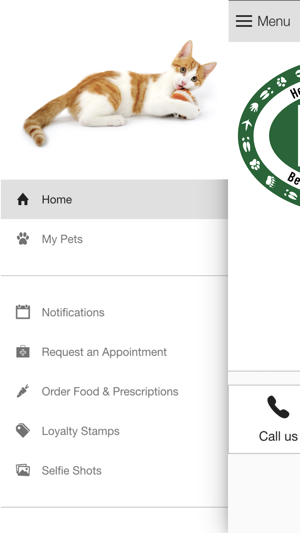 Our doctors are committed to quality compassionate care and treat their animal patients as if they were their own. Image of the Bend Veterinary Clinic Doctors & Staff January 2010Schedule an appointment today to see the difference in care provided by the doctors and staff at the Bend Veterinary Clinic. Our animal and human clients are the reason we are here. We are committed to providing the most compassionate and quality care to all of our clients.